Touk-Ka-Ta arrived at ElephantsWorld in March of 2015. 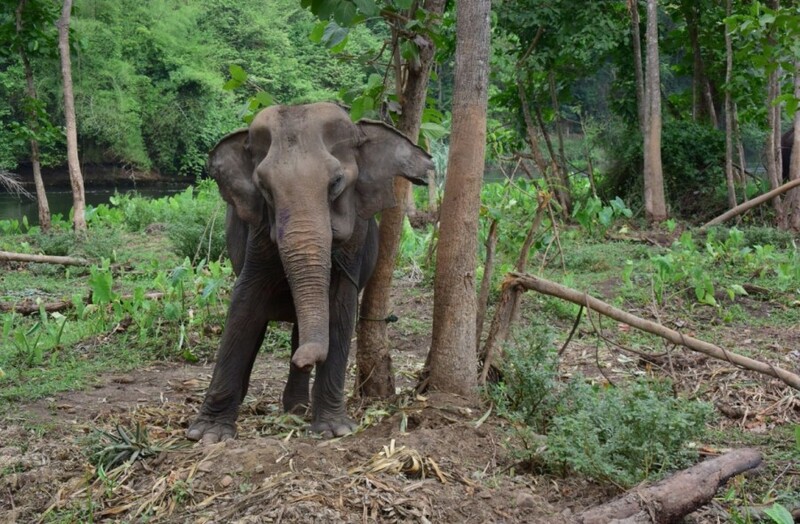 She came from a trekking camp in Had Yai and Ratchanaburi where Kam-Tong also worked. When Touk-Ka-Ta arrived she was very skinny, but to everyone’s surprise she could walk very fast. At ElephantsWorld Touk-Ka-Ta found a place to recover from a hard life. She is eating very well and already recuperating quickly. Her favorite foods are yellow bananas and orange papayas. 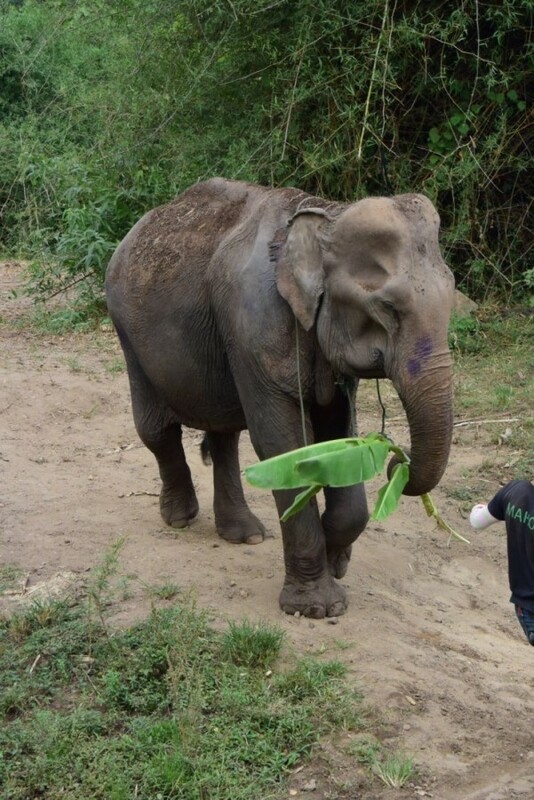 Touk-Ka-Ta is a very friendly and obedient elephant.